Pre-emptive capacity – what are the tests and what difference does it make to the process? Costs and statutory wills – do they always come out of the incapacitated ’s estate? Is there a duty on practitioners to suggest the making of a statutory will? 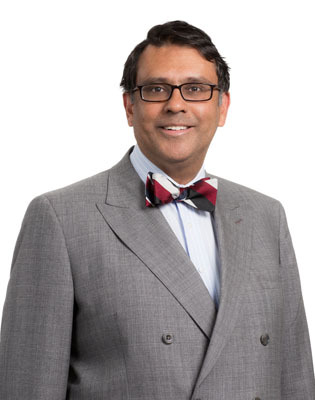 Indran has extensive experience in defendant litigation, both at trial and appellate level. His practice focuses on litigious aspects of estate, probate and succession law, as well as employment law and insurance, with a particular emphasis on liability claims. He has acted for a publicly listed Australian company for over 15 years, defending asbestos-related claims against it. Indran also advises churches in relation to professional standards and child protection. He has acted in landmark litigation which upheld the validity of the child protection system established by the Anglican Church.